Registration for the fall is taking place now. Have a child between the ages of 2 and 5? Looking for a caring, and fun learning environment?  Register for Kiddy Kollege Nursery School now! Our school year begins in September, Monday-Thursday 8;45-11;45am. Choose the day(s) that work for you. REGISTER NOW, spaces are limited.